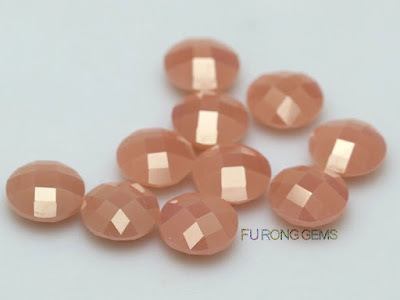 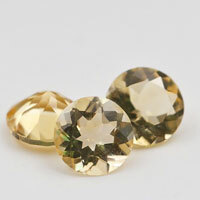 Wholesale Milky Cubic Zirconia Champagne Color Round double checkerboard cut Gemstones. 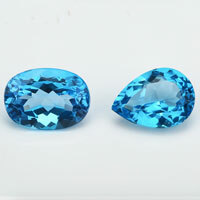 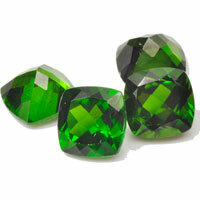 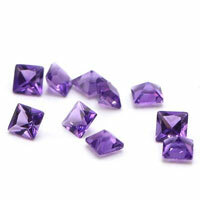 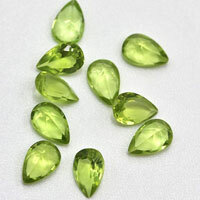 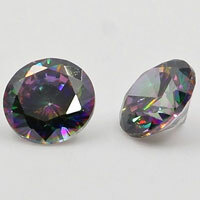 It's one kind of Cubic Zirconia stones, it's opaque, Solid color, not transparent. 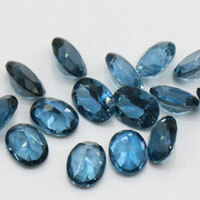 So, Cabochon or Checkerboard cut is popular in these Milky Cubic Zirconia Stones. 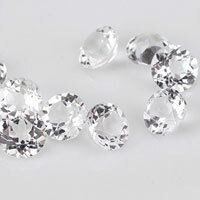 The following are the Round shape double Checkerboard cut in Milky cubic Zirconia stones. 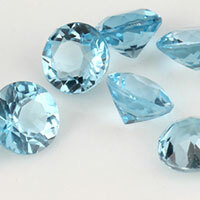 Shapes: We can make the checkerboard cut in oval, round, Rectangle..etc. 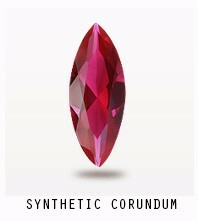 Size: as per you requested. 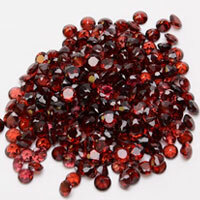 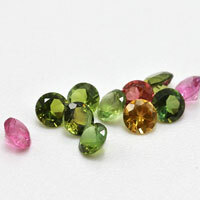 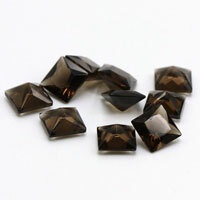 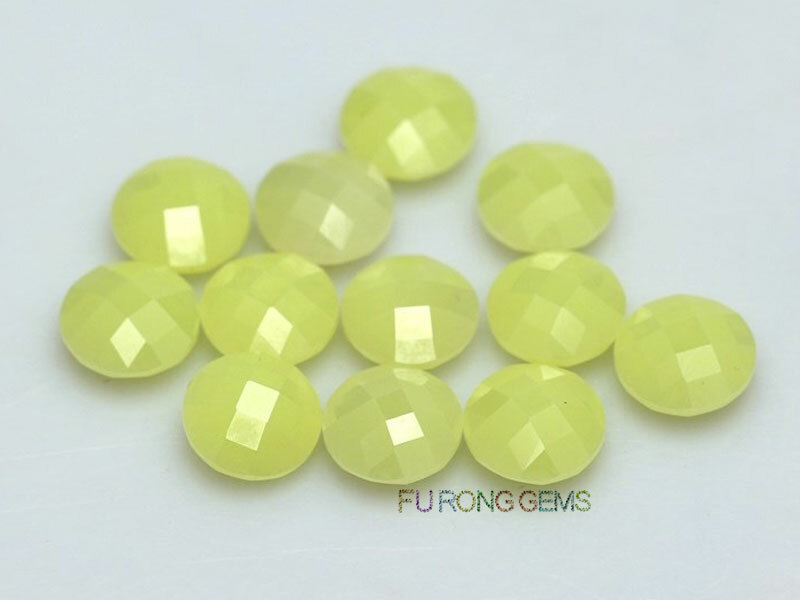 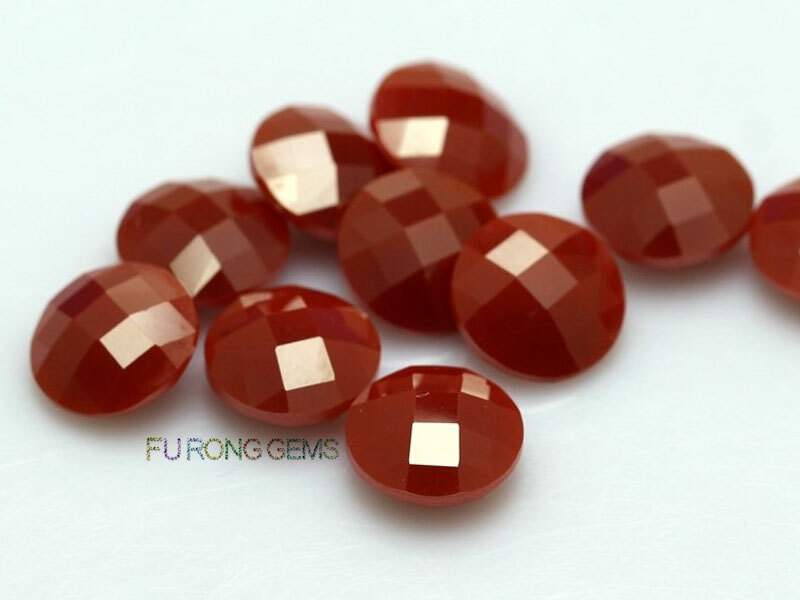 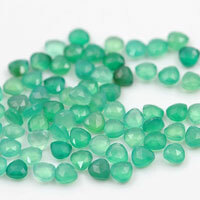 We can make Checkerboard cut gemstones in Cubic Zirconia Colors, Corundum, Glass gemstones, Natural Gemstones, Nano gemstones material.. 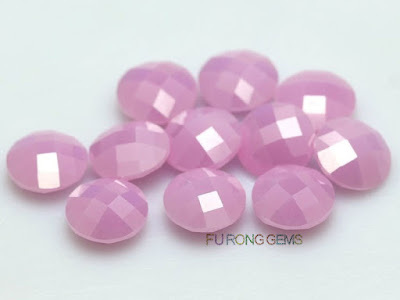 Contact us today, to get the high quality of Checkerboard Cut Milky Cubic Zirconia Color Gemstones wholesale at factory direct pricing from china suppliers for your jewelry designs. 0 Respones to "wholesale Milky Cubic Zirconia Champagne Color Round double checkerboard cut Gemstones"